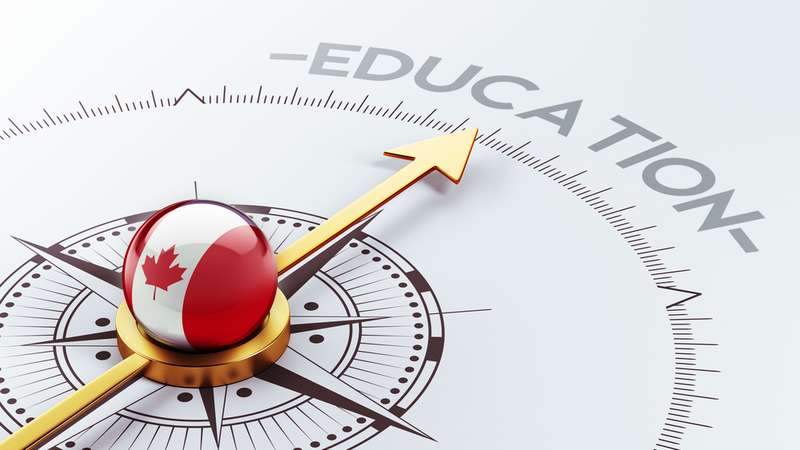 Faced with an aging population, the Canadian government is making strides to maintain a strong economy through new, inclusive trends in education. The Canadian government promotes diversity through immigration policies that (a)encourage students from around the globe to come to Canada to receive their degrees, and (b)provide an easy pathway to maintain a job and permanent residence in Canada after degree completion (Chen, 2017). Given the current political climate in countries with leading English-speaking higher education institutions–it is expected that in coming years Canada will become increasingly sought after by international students to receive advanced degrees. Canada has already seen a major increase in its international student population. According to the Canadian Bureau for International Education, the international student population has increased 119% between the years of 2010 and 2017, with 20% of that growth occurring between 2016 and 2017 (Canadian Bureau for International Education, 2018). To accommodate for this growing student population, and to better prepare students entering a technology-driven world, K-12 institutions and higher education institutions are increasingly turning to educational technology such as interactive whiteboards, eReaders, and other tools to support and strengthen programs. It is most common for Canadian educational institutions to utilize an advanced LMS that has content management system capabilities. This allows instructors to create courses and deliver courses or supplemental course materials to students in one platform. An advanced LMS can track student performance, store student submissions, enable course designers to upload and replace digital content within online courses, and can allow instructor-student interactions (Howell & O’Donnell, 2017). This technology allows a wider range of students easier access to materials, and also promotes student competence with digital content and programs. Deliver online trainings with a user-friendly LMS for universities and colleges by CertCentral. With easy-to-use student and creator interfaces, CertCentral provides an advanced LMS that can increase the efficiency of delivering solely-online courses and supplemental digital materials. Students can access an advanced LMS from mobile, tablet, or desktop as long as that student has a wifi connection. The Bring Your Own Device Program encourages student engagement with digital materials within the classroom on personal devices with which students already feel comfortable using (Beach, 2018). This program is gaining popularity in Canadian school systems. To reach a wider demographic of students, often times prices must be made more affordable. In this digital age, there is increased usage of free, online textbooks from canadian organizations such as OpenStax College, InTech, among others (Howell & O’Donnell, 2017). In higher education institutions, professors can easily link students to high-quality textbooks and journals which are accessible for all. Library Learning Commons is gaining traction in most canadian jurisdictions in elementary and secondary schools. A subscription to Library Learning Commons provides an online space for students to access print-materials as well as eBooks, videos, audiobooks, and so much more (Howell & O’Donnell, 2017). Here, students can work on their own research projects and collaborate with other students in completing assignments. These materials can be offered in multiple languages which allows international students a greater chance to succeed in the canadian education system (Howell & O’Donnell, 2017).